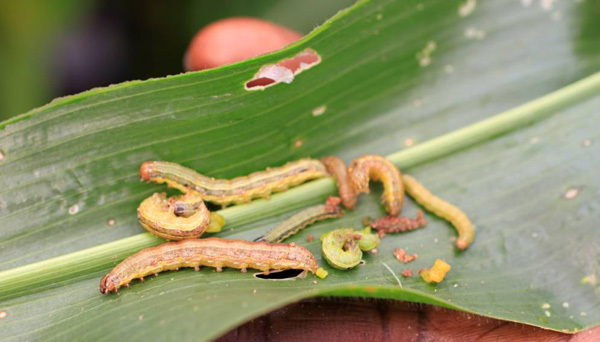 Scientists have identified a biological weapon that could end the devastating effect of the fall armyworm in Sub-Saharan Africa. T. remus has now been identified through DNA analysis in Benin, Cote d'Ivoire, Kenya, Niger and South Africa, according to a study published in the journal Insects last week (29 March). "T. remus is a vital tool that can fight against the fall armyworm, a pest that has the ability to cause yield losses of up to 20.6 million tonnes per annum in 12 of Africa's maize-producing countries," says Marc Kenis, lead author of the study and head of risk analysis at the Centre for Agriculture and Biosciences International (CABI, the parent organisation of SciDev.Net). "Many teams in Africa are looking for natural enemies of fall armyworm in several African countries. Of particular interest are parasitoids," says Kenis. 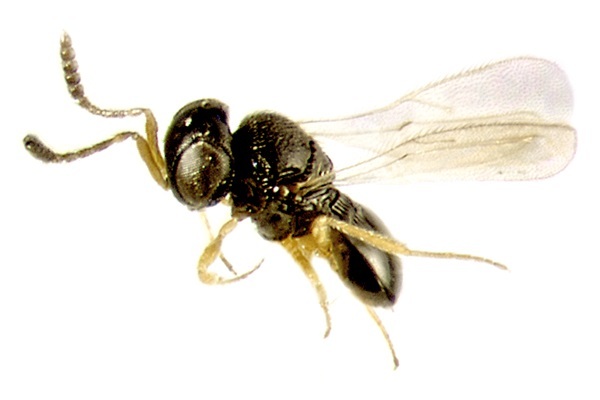 "Our discovery showed that the parasitoid is already in West, East and Southern Africa and can readily be used as biological control agent." "They just lower their populations and impact below a tolerance threshold. We hope that by using this parasitoid or other biological control agents, the quantity of synthetic insecticides used against fall armyworm will diminish," Kenis explains, adding that the main challenge will be to develop a production method specific for the African context that will be economically viable for farmers.